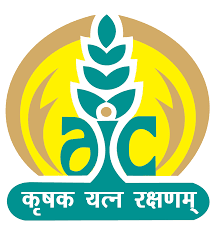 Agriculture Insurance Company of India Limited (AIC) has published Administrative Officer (AO) posts in scale-1 cadre in various disciplines Agriculture Sciences, Information Technology, Finance, Legal, Statistics, Marketing, and Generalist. Candidates who are interested to work as AO in AIC they can apply online mode before 10th October 2017. The Selection Process of AIC AO is written test, so candidates have to check previous question papers of AIO AO Reasoning Paper, English Paper, General Awareness Paper, Syllabus in Hindi, Aptitude Paper to get a high score in the competitive exam. Here I am sharing Administrative Officer Old/ Last 5 Years question papers with downloadable links. I think these question papers will help you lot.